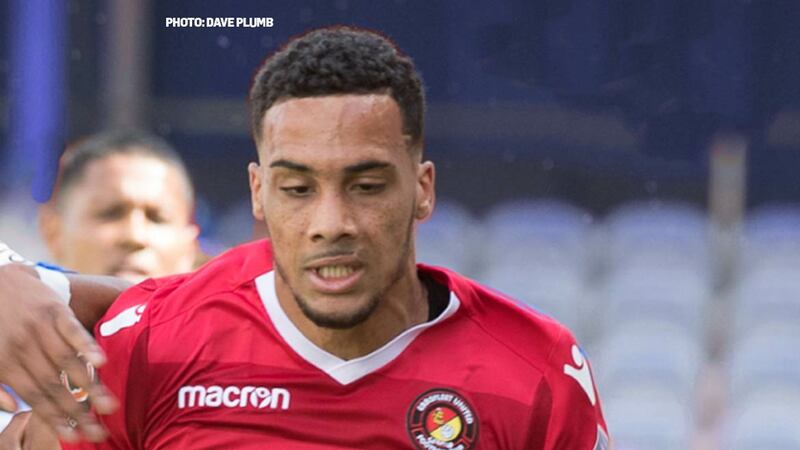 Corey Whitely kick-started Fleet’s ‘Goals For’ column on Tuesday night from the bench and he did the same for his side’s ‘Wins’ column this afternoon as a strike 20 minutes from time was enough to give the visitors their first three points of the season. 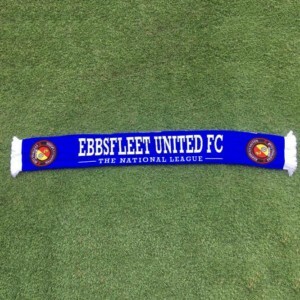 It was the same result that Fleet achieved at Victoria Park – since rechristened the Super 6 Stadium – back in February and it gives Daryl McMahon’s side a four-point return from a tricky opening three fixtures. 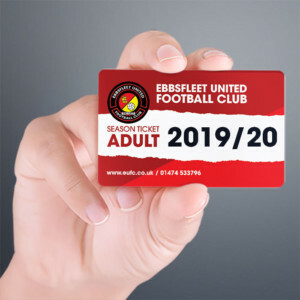 McMahon made no changes to his lineup and that meant Jack Powell earned his 100th appearance in a Fleet shirt since making his debut back in August 2016. Hartlepool, their ranks swelled by new players and additional season-ticket holders, were also looking for their first win of the season after two draws and it was a much stronger Pools side that faced off against the Fleet, who threatened to run riot in the first-half of our last meeting. That wasn’t the case this time around as the home side made a bright start, twice running at and unsettling the defence. But the visitors were first to win a corner as Sean Shields showed plenty of willing down the flanks for the Fleet, firing in an effort that Scott Loach turned behind. 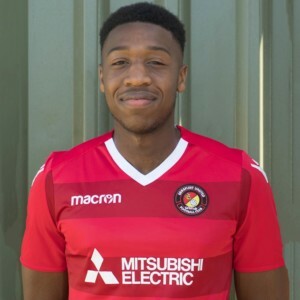 The men in red enjoyed some good possession football and their best avenue of attack was from wide, Myles Weston attempting to play in Danny Kedwell in the sixth minute as Fleet got to grips with Hartlepool’s early exuberance. The home side re-established control from the 13-minute mark and skipper Andrew Davies beat everyone to a Liam Noble cross but saw his shot fly wide. This was a real purple patch for Hartlepool and four minutes later Peter Kioso outpaced Danny Kedwell to find Paddy McLaughlin but Nathan Ashmore saved. 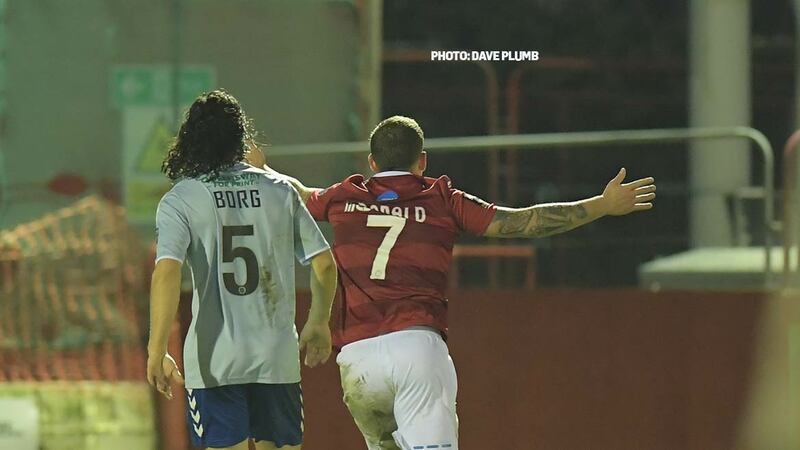 Jake Cassidy then headed a delivery from the impressive Noble past the post and Noble completed his hat-trick of near-assists when he found Luke James, the former Forest Green striker sending a low drive just off target. Fleet were looking a little vulnerable at set pieces and when Noble supplied from wide positions but they relieved some pressure as Kedwell sidled into a good position down the right on the break and his shot was whipped across goal, requiring only a touch to trouble Loach but the ball was just too fast for the red shirts in support. A free-kick saw Davies’ header again miss the target at the Fleet end though he got up well and Ashmore had to watch it drop on to the roof of his net. Fleet enjoyed more possession towards the end of the half as the pace of the game slowed a little and they forced two more corners, though Ashmore was again required to take urgent action when Noble’s speculative high ball from 35 yards threatened to drop the wrong side of the Fleet goalkeeper but eventually came to nothing. Much of the second half lacked the urgency of the first and Hartlepool were quicker to find their rhythm, without creating too much anxiety for the Fleet. Five minutes in, however, saw James bundle his way into the box at the expense of Jack King and Ashmore and Sam Magri had to work well in tandem to close him down and see the chance out for a corner. James was again sniffing around for a goal two minutes later when he caught Cassidy’s delivery first time but it didn’t quite connect with a sweet spot and cleared the bar. Home skipper Davies limped off with an injury and it began a flurry of substitutions, Whitely and Michael Cheek introduced for the Fleet for the final period of the game. And it was the final 20 minutes that provided the pivot for this game to turn on. Hartlepool should have taken the lead on 70 minutes when Niko Muir and Mark Kitching combined for McLaughlin to miss the target with three or four Pools players well-positioned. Fleet responded on the break with a really fine sweeping move, the ball finding its way to Cheek who though knocked off the ball managed to find Kedwell and he held off a defender to supply Whitely whose accuracy and quick-thinking proved deadly as he fired beyond Loach. McLaughlin had an immediate chance to equalise when his header seemed goalbound but Ashmore pulled off an excellent save, stretching ever so well and diving to push the ball away from the target. 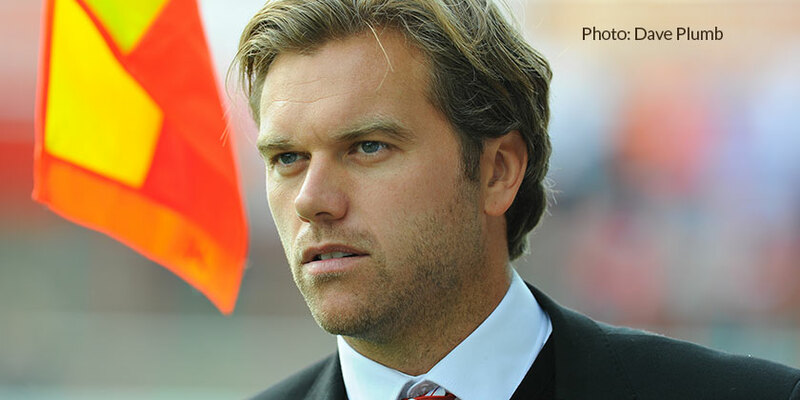 McMahon shored his midfield up, withdrawing Kedwell with 10 minutes left and introducing Jack Payne and it worked well for the Fleet who were able to survive the remaining time and the six additional minutes in a relatively trouble-free manner. Cheek and Whitely almost got sight of goal a couple more times and though Hartlepool launched a few aerial balls into the box and tried to mount an effective response, the visitors looked assured as the clock ticked on. They’ll need all that assurance on Tuesday night, with Sutton – who beat Salford City with 10 men this afternoon – next up at the Kuflink Stadium.